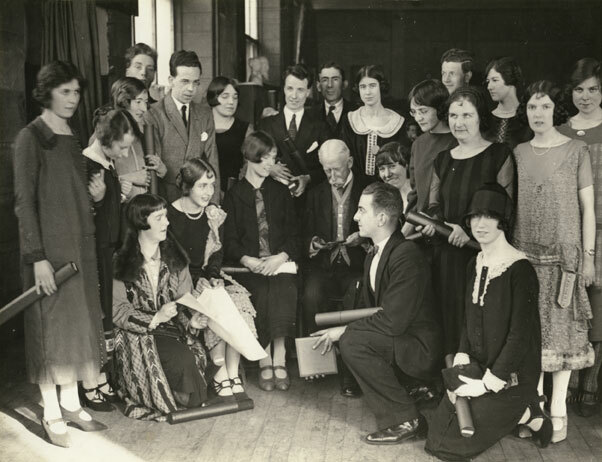 As part of our series of posts by volunteers working on the Home Front research project, this week Matilda Heydon shares her research on designer and artist Charles Cameron Baillie. The Home Front Project, which has involved researching students and staff who were at the Glasgow School of Art during the First World War, has shed light not just on interesting lives, but also on the cultural, architectural and industrial heritage of the city. An example of this is the life and work of Charles Cameron Baillie. Baillie attended GSA between 1918 and 1925, studying Drawing and Painting, first as Evening Classes (alongside a profession of Scientific Instrument Making), and then becoming a full time student. Baillie left GSA in 1925, embarking on a successful career as a Painter and Interior Designer, having exhibitions at the Royal Scottish Academy and the Royal Glasgow Institute, as well as designing interiors for luxury liners such as the Queen Mary. It was this career as an Interior Designer that has left a lasting impact on the cultural heritage of Glasgow. Baillie embarked on his career at a time when the Art Deco movement was gaining pace; in 1925 (the same year Baillie left the GSA), an Arts Exposition in Paris took place which was credited with giving birth to the movement. He was therefore in prime position to be influenced by these new tastes in his work. 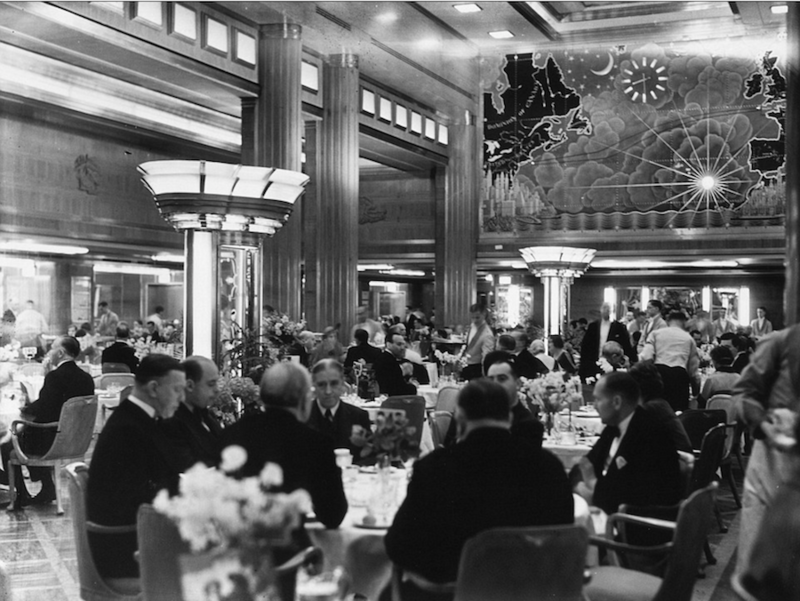 In the 1930s, Baillie was hired by Cunard to design some of the interiors of the Queen Mary; a new luxury liner. 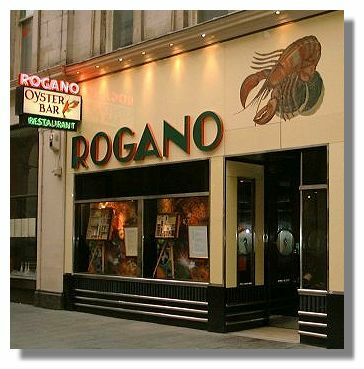 During his time on this project, Baillie was also asked to design the interior of a new Oyster Bar, Rogano’s, just off the Royal Exchange Square in the City Centre. 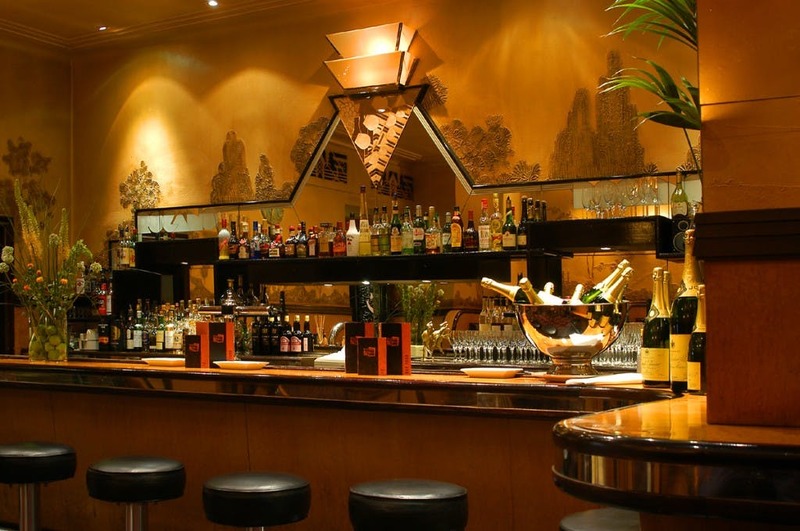 Art Deco influences are clear in the interior that Baillie created for the restaurant; in particular, the use of smooth and streamlined shapes is evident especially in the booths and bar. However, Rogano’s also takes design notes from the Queen Mary liner itself. It is clear that Baillie aimed to leave a taste of the salubrious and stylish cruise ship behind in Glasgow. Direct comparisons are possible between the colour scheme and the overall nautical themes between the ship and the restaurant. 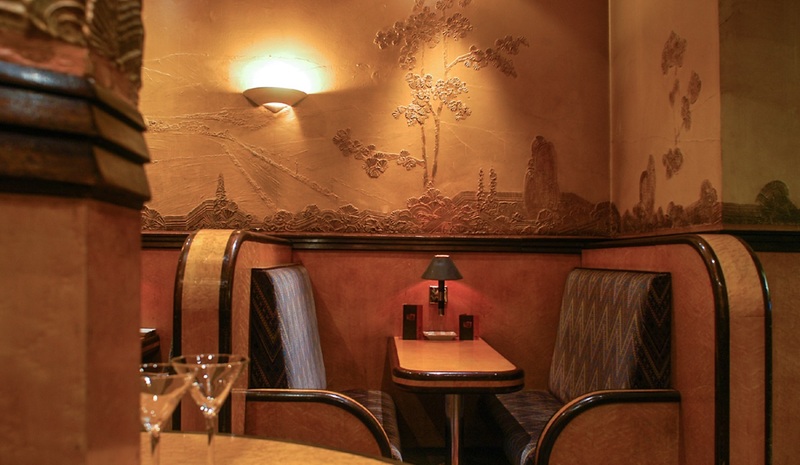 Rogano restaurant retained its original Art Deco interior, and can still be visited today. It can also be spotted in the first episode of the Sky Drama, Patrick Melrose which aired in May 2018. Charles Cameron Baillie represented an exciting moment in the cultural and social development of Glasgow. His involvement in both the ship building industry and the high end leisure industry demonstrates how intertwined these two aspects were in the wealth and development of the city of Glasgow. 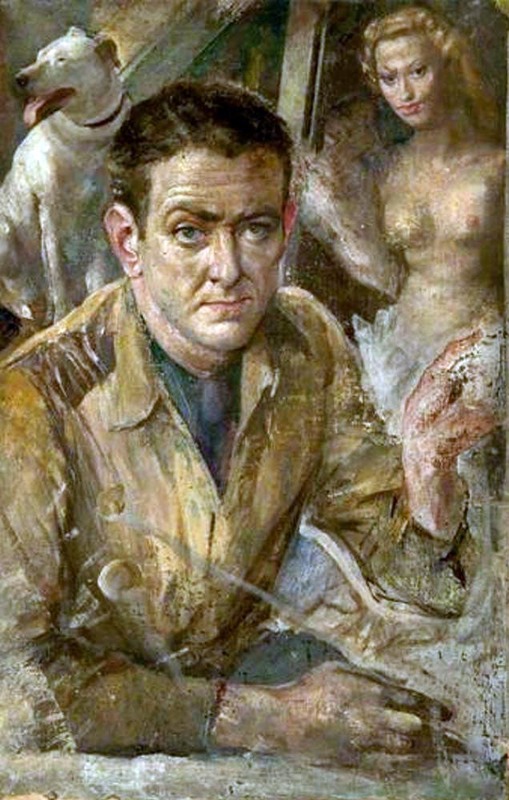 Baillie is also quite well known for his painting, particularly his strongly stylised portraits, and studies of life on the South Pacific. He died in 1960 at the age of 59.